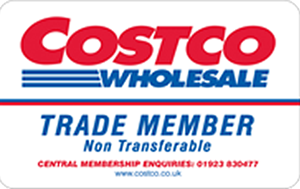 Using Costco Compare you get a property owners insurance quote within minutes and compare property owners insurance quotes. We ask a few simply questions then, as a broker, we go our to the marketplace and search the market to get you the most competitive quote from our panel of properrty owners insurance providers. 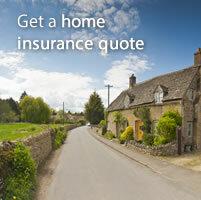 Then you can compare property owners insurance quotes from our range of insurers and underwriters on the panel. What is property owners insurance ? 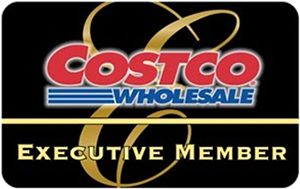 Buildings are a property owner's key business asset and are subject to many risks. Even a seemingly minor property loss can impact the occupancy of a building, while a major event can have a serious and detrimental effect on the operation and financial condition of the business. This is why we understand the wide and varied exposures faced by the property owners industry and can tailor a quotation to protect customers against a range of exposures. As a Landlord you need to ensure your property is protected should the worst happen. If you have a single residential property, commercial property or a portfolio of multiple properties we can provide cover with a range of insurers to suit your needs. 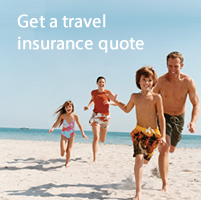 Cover can include buildings, contents, property owner's liability and legal expenses. We can also provide quotations for properties where the tenants are DSS/ Housing Association or Students. 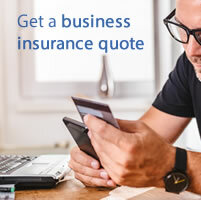 Your enquiry will be assigned to a specialist commercial insurance advisor who will then be responsible for your quotation and answer any queries you may have at any stage of the process. 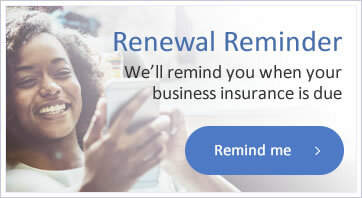 Business insurance not due ?